Researchers at the McGovern Institute depend on volunteers for many studies. Volunteer research subjects help our neuroscientists understand the working of the human brain and the causes of many brain disorders – work that may eventually contribute to the development of new treatments. 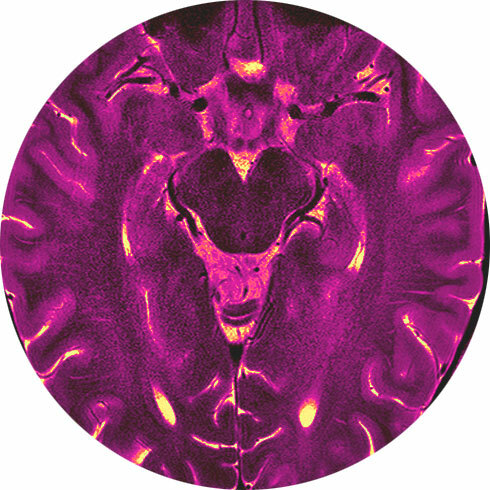 To learn about future volunteer opportunities, please join MIT’s Department of Brain and Cognitive Sciences subject mailing list. Current research opportunities at the McGovern Institute are listed below. Please note: We are a brain research institute focused on studying the brain in health and disease, and although much of our research is relevant to a wide range of brain disorders, we do not diagnose or treat patients. For information about clinical trials in your area, please visit the NIH registry. Our aim is to understand differences in how children respond to an intensive summer reading intervention. The effects of reading difficulties can snowball as children transition from “learning to read” in early grades to “reading to learn” in later grades. More targeted and precise interventions, early in reading development, might help a broader set of struggling readers. The SUMMIT study is aiming to understand differences in how 1st and 2nd graders respond to an intensive summer reading intervention, using cognitive, linguistic, and reading assessments. 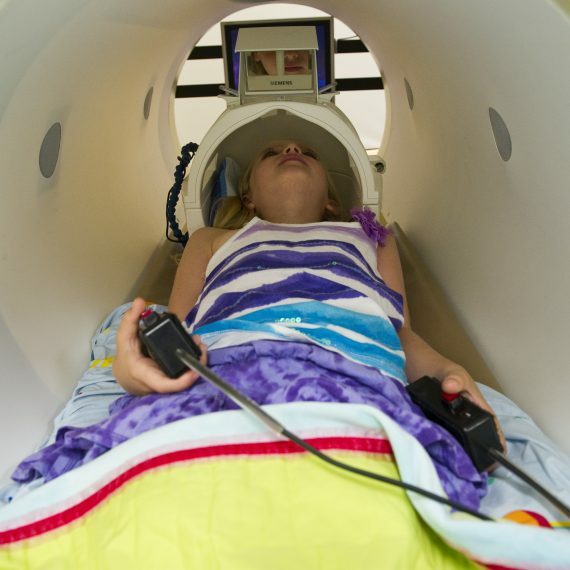 The study also looks at brain changes that may occur following the intervention, using non-invasive and child-friendly MEG and fMRI methods. By combining a diverse set of methods, the researchers hope to answer why a significant portion of at-risk students don’t respond to effective reading instruction. Our goal is to understand how the human brain empowers learning, thinking, and feeling, and to use that understanding to help people live happier and more productive lives. 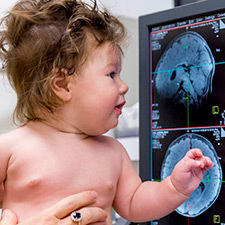 Rebecca Saxe’s lab is recruiting infants and children to investigate how brain activity relates to the way kids think about the world. 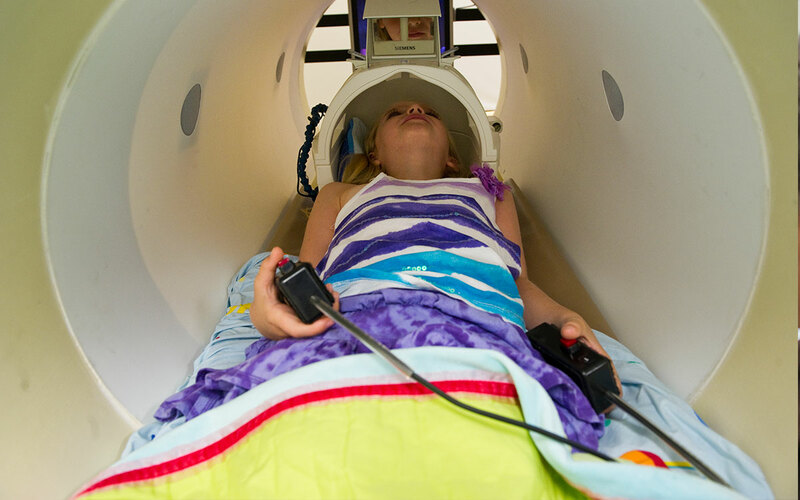 The Saxe lab is looking for healthy, extroverted adults between the ages of 18 and 40 who are interested in participating in an fMRI study examining the neural basis of motivation. 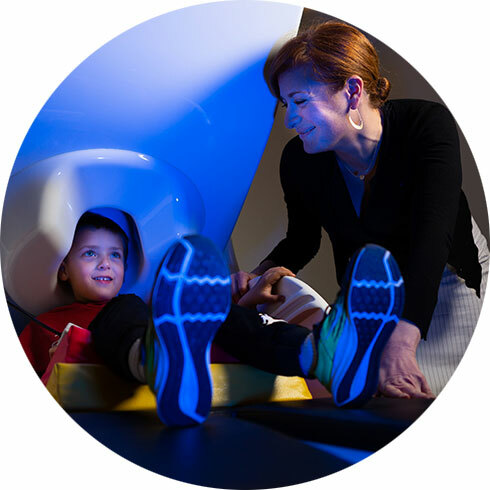 Children, teens, and adults with and without autism spectrum disorders are invited to participate in various studies exploring the neuroscience underlying social cognition and behavior. 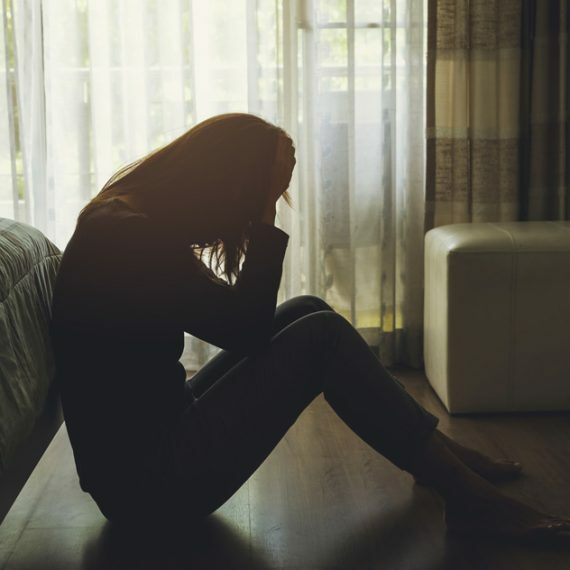 We are seeking to better understand the neural mechanisms behind depression and anxiety in adolescents.